When a technician brings home a frozen specimen of mysterious substance from the North Pole, his wife accidentially defrosts it, releasing 'the Blob'. From that moment, 'the Blob' starts eating everything it meets and terrorizing local people. Actors of "Beware! 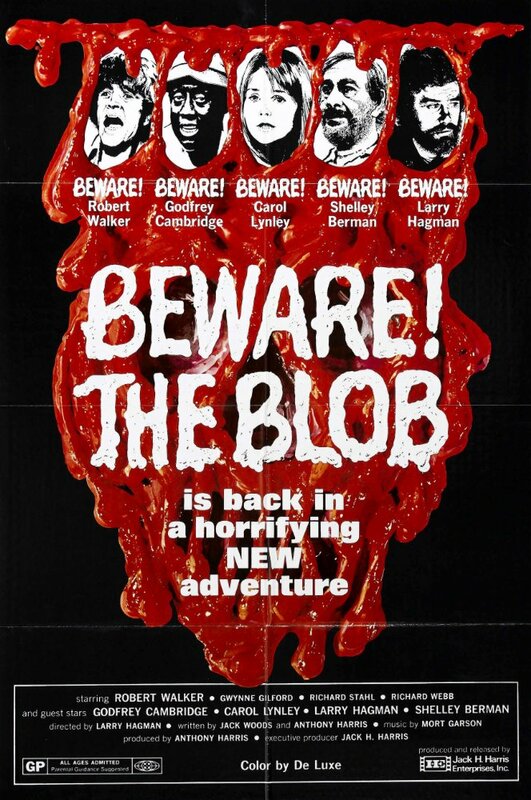 The Blob"
Characters of "Beware! 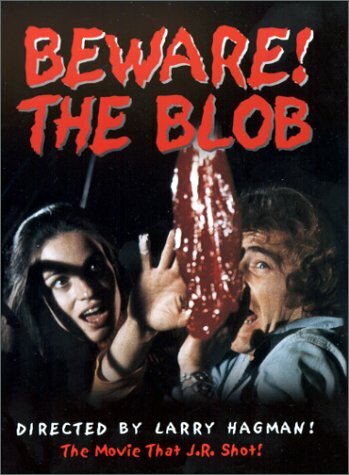 The Blob"
Played by: Robert Walker Jr.
Directors of "Beware! 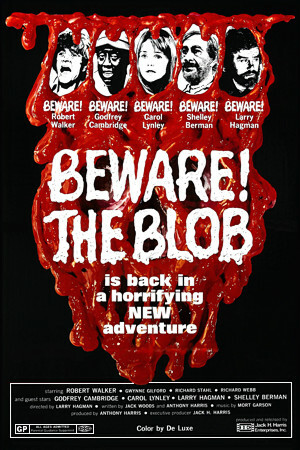 The Blob"
Creators of "Beware! 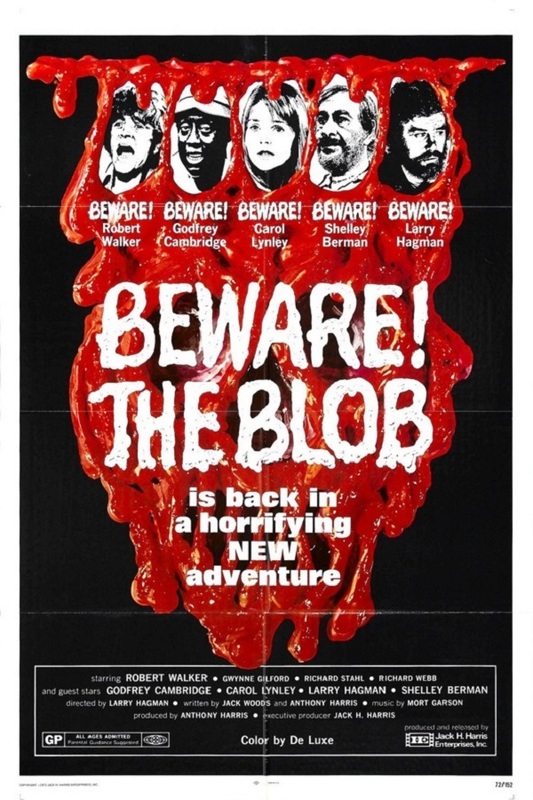 The Blob"
Gallery of "Beware! The Blob"